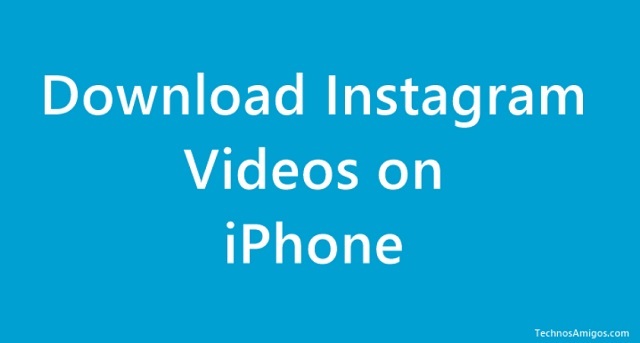 Guide on How to Download Instagram videos on iPhone is super easy. Here is how you can do it. Short videos can be uploaded to and downloaded from Instagram which would be much easier if you are using a computer. Apple iPhone users are still unknown on how to download Instagram videos on iPhone however; some of the users may follow a complicated process of downloading a video to the system first and then transferring it to the iPhone. This will consume your time and it is not a convenient process to get favorite Instagram videos on the iPhone. 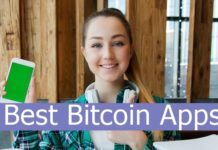 You will have to get a compatible app for this purpose on iPhone which lets you download and store the favorite videos or images from Instagram. 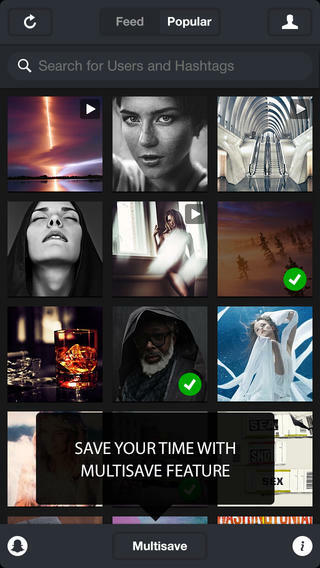 This app comes in the name of InstantSave which helps you in downloading the videos from Instagram easily and create a backup for all downloaded images and videos. You can also simply store these image and video files in this app for the future use. 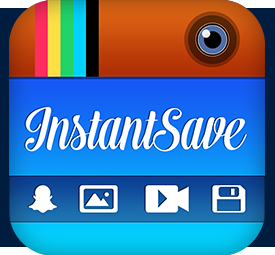 InstantSave is an amazing app for this purpose because it offers you the option of downloading single or multiple videos at the same time. Yes, you should feel free to download more than one video with this brilliant app by tapping on the option of ‘Multisave’ for starting the download process. There is no limit to the number of videos to be downloaded in bulk. If you are a SnapChat user, this app is also useful here for downloading and storing any kind of video and image to your iPhone. One of the drawbacks of this app to common users is that you will have to pay $0.99 to App Store for downloading and using InstantSave. 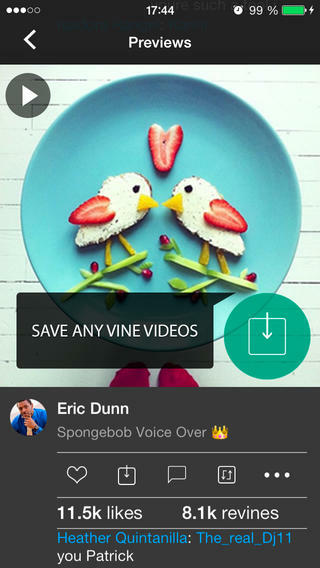 So that’s how you can download Instagram videos on your Apple iPhone. That was an easy guide. Isn’t it?